During the event, get daily updates, photos and video straight to your inbox. We'll also be able to send you a copy of your donation receipt at tax time. From the 23rd to the 29th of March 2019, I will be cycling 1,000km through the mountainous countryside of New South Wales and Victoria. 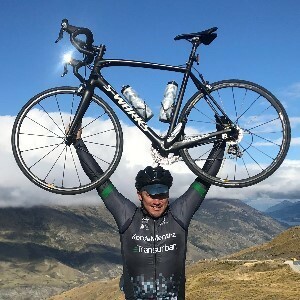 Each stage of the ride will take me through spectacular alpine regions, across the Snowy Mountains and over of the best peaks in the Victorian Alps including Mt Hotham, Mt Buffalo and Mt Buller, just to name a few. The event will finish in Melbourne, where we will celebrate the much-needed funds raised which will save and brighten the lives of seriously ill children and their families. Help me support kids in need! I originally became involved in Chain Reaction after I met Chairman and Founder, Berrick Wilson, and heard of his heartbreaking experience with Milla. 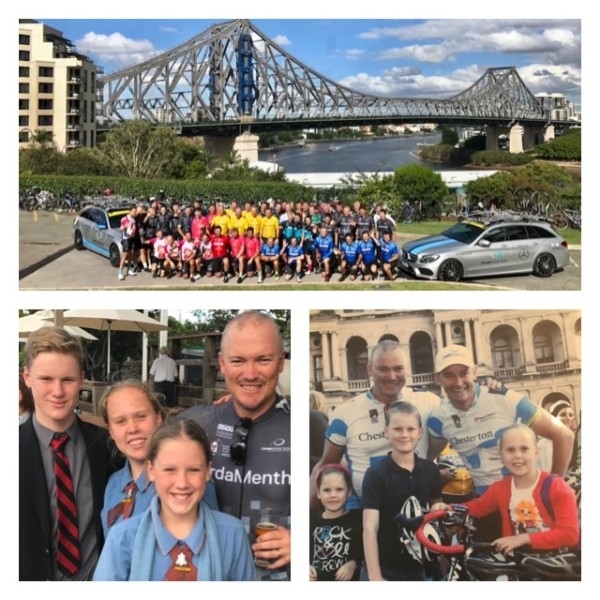 Berrick’s story so inspired me, I helped launch the first Chain Reaction Queensland event, becoming one of the founding major corporate sponsors in Queensland in 2011. 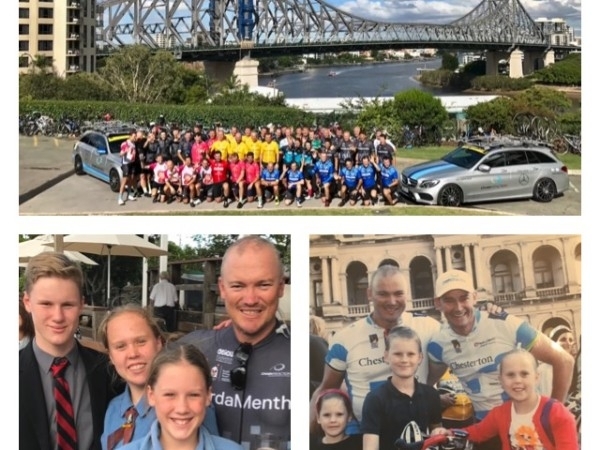 I have since participated in all of the Queensland rides, and have been a major sponsor of each of the Queensland events. I am a member of the Queensland Organising Committee and continue to be a very strong advocate of Chain Reaction in Queensland and Australia. I am very lucky to have three healthy children, and an extremely supportive wife, Simone. Yet again! Strong effort as always BB. I hope it’s a safe and enjoyable ride. 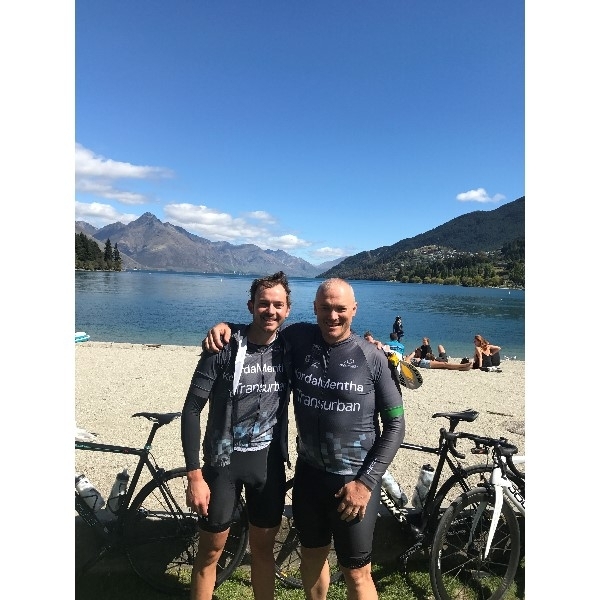 Good luck Brad, another amazing effort, stay safe! Pete, Carol & family. On'ya Brad, keep peddling mate that's the secret !! Well done mate... inspiring. Love Bitty. good luck BB - great effort once again! Number 9 - well done. Hope the weather is fine and you have the wind at your back. Almost there...enjoy the home stretch! Donations of $2 and over are tax deductable in Australia. Thank you for your kind gift!